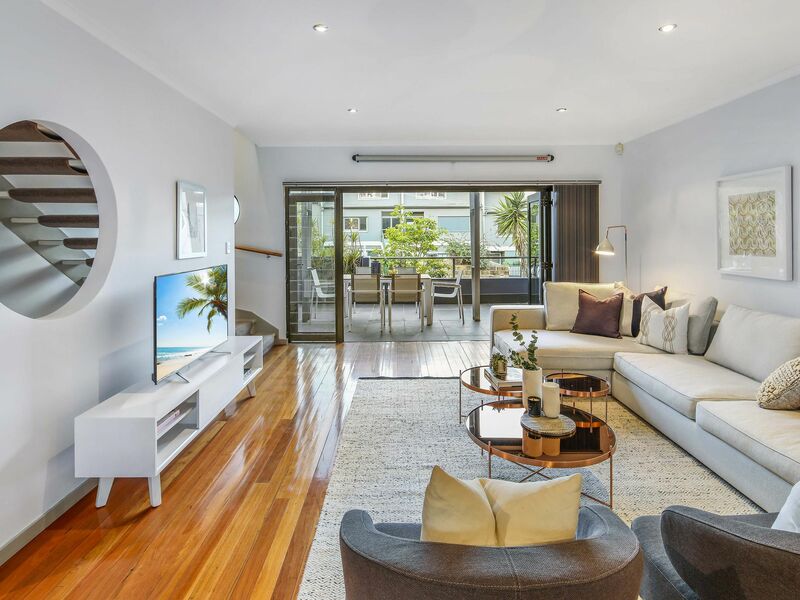 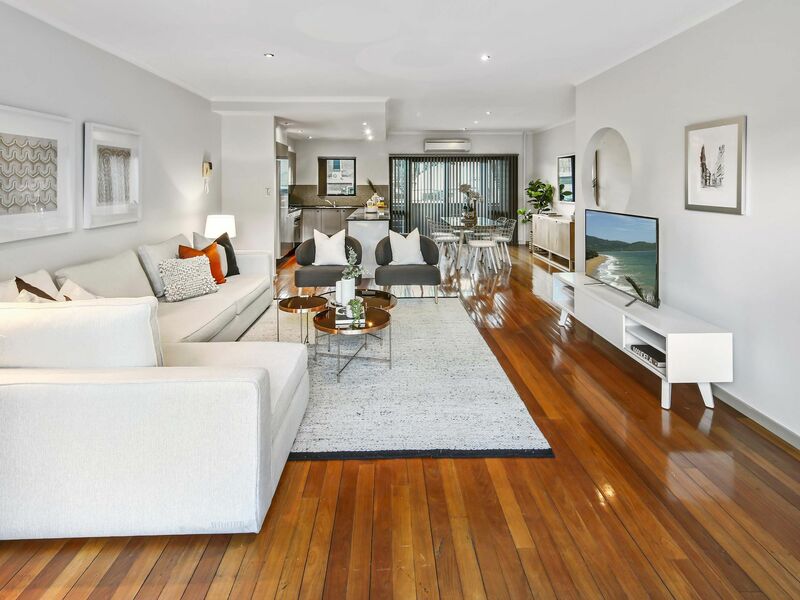 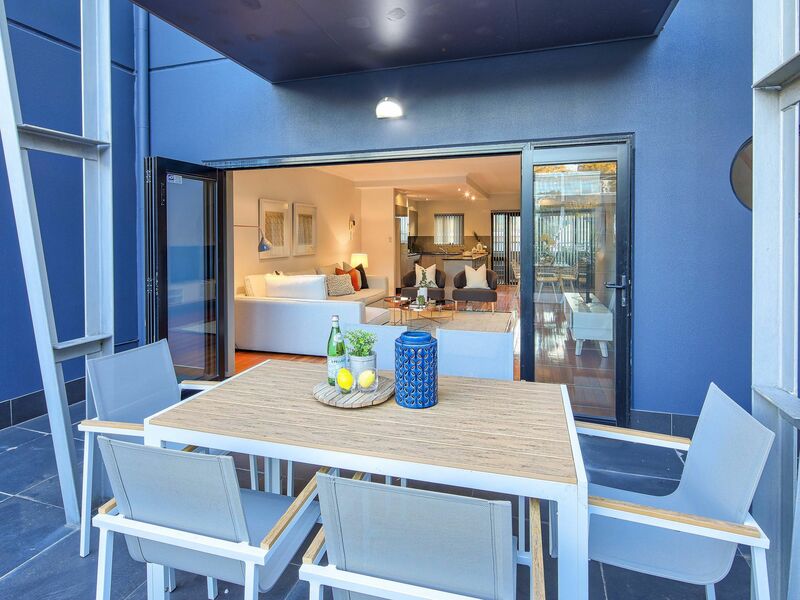 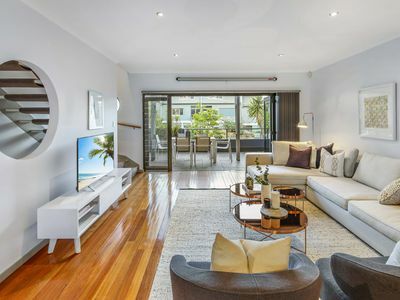 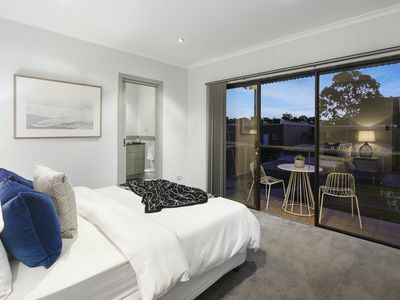 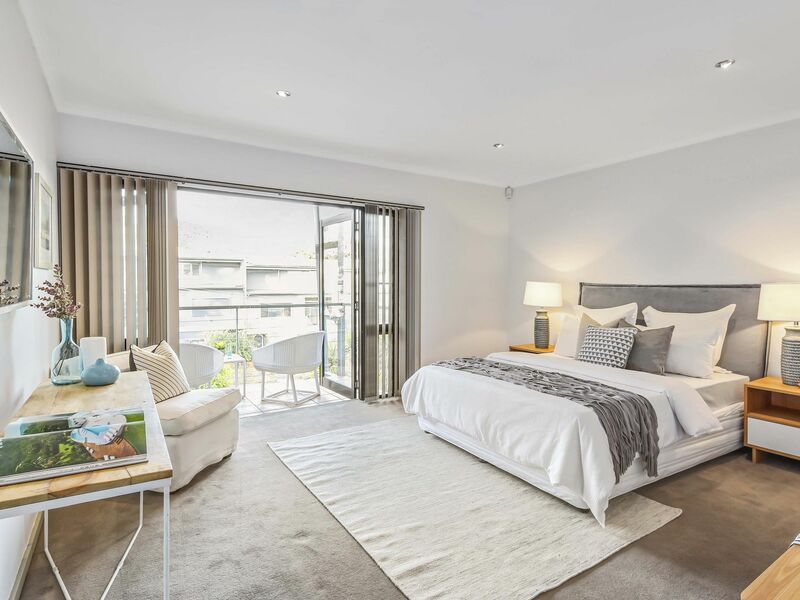 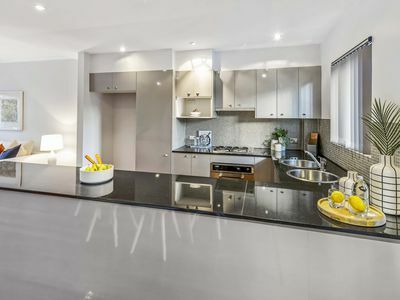 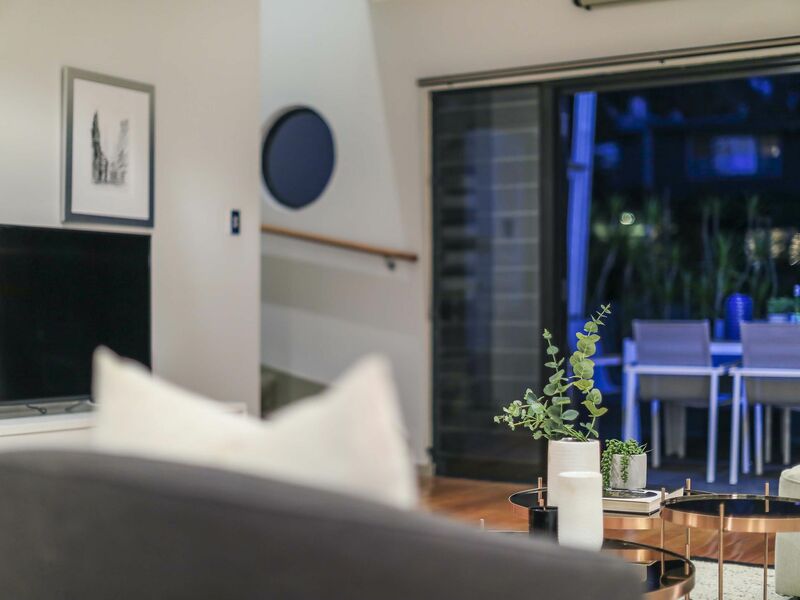 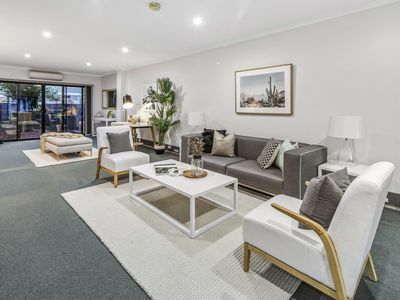 A rare opportunity to purchase a tri-level modern Torrens Title terrace with emphasis on expansive living, as one substantial residence interconnecting over three levels or two separate zones – residential and commercial. 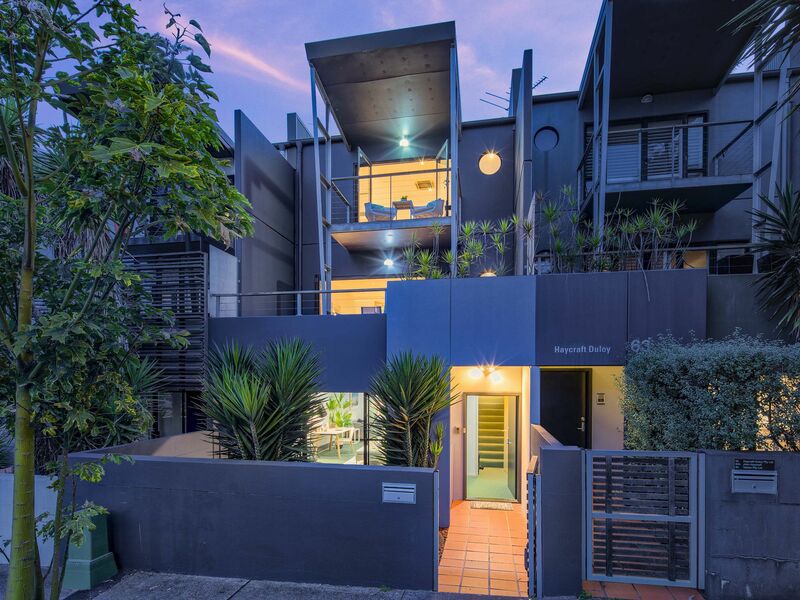 A substantial 220 sqm of internal living (approx.) on 189 sqm of land. 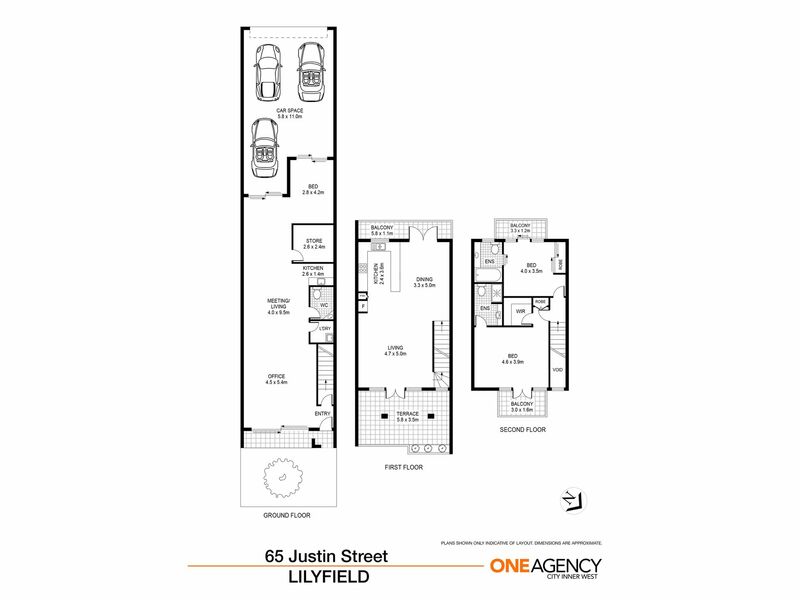 This is a perfect combination for families with growing teenagers or extended family members. 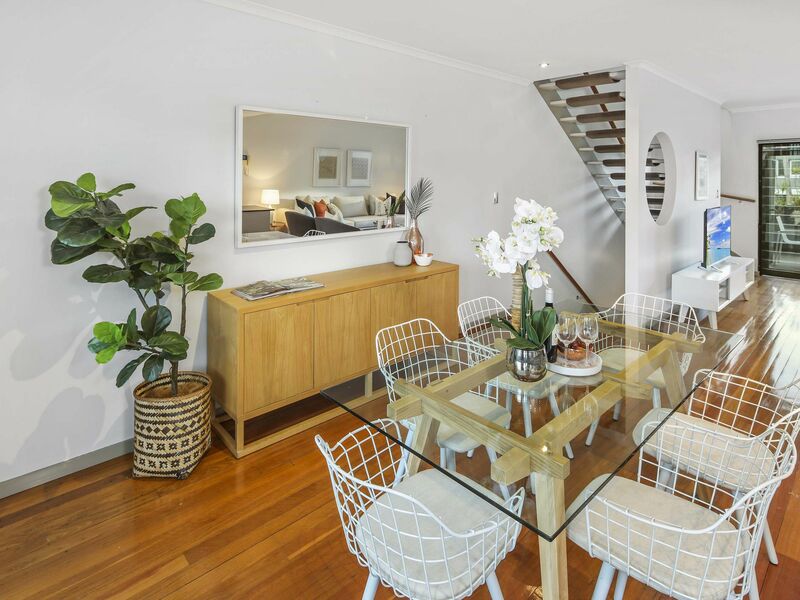 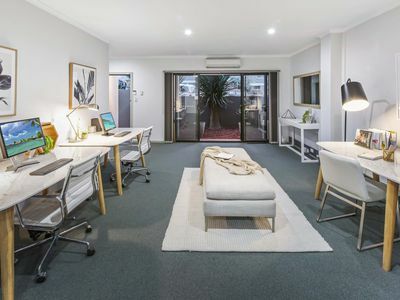 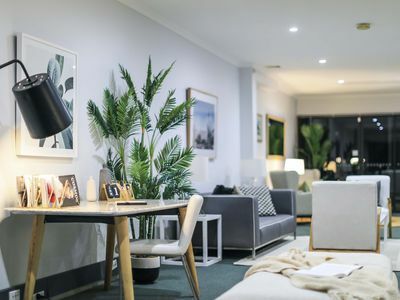 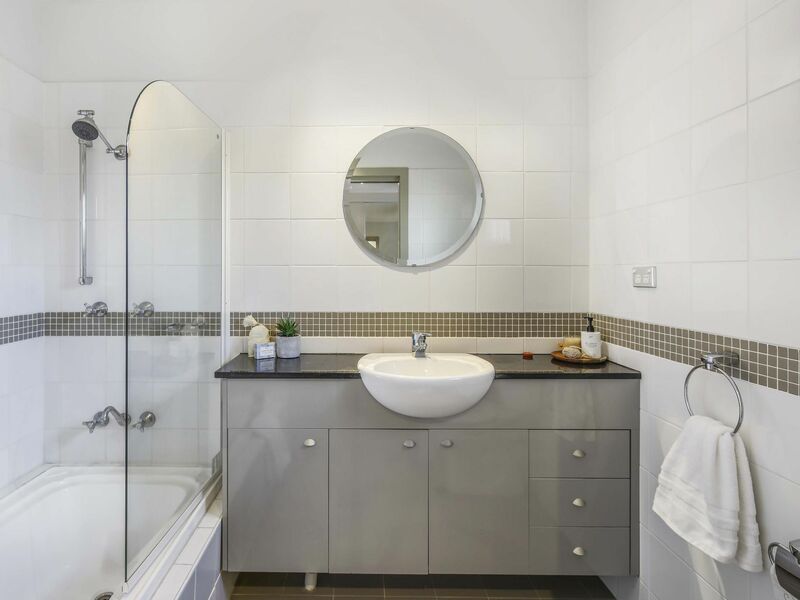 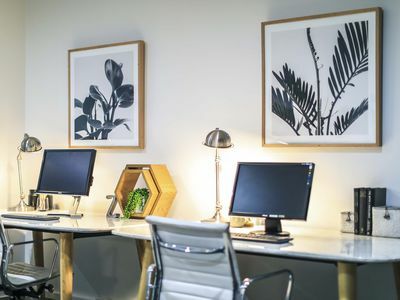 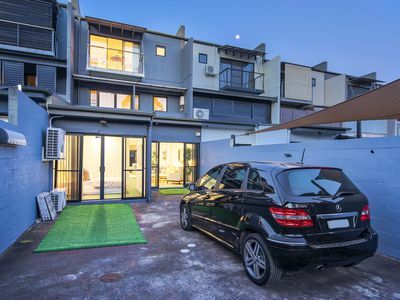 Situated in a prime position 200m from Lilyfield Light Rail providing easy access to Sydney University, UTS and other education centres and a mere 4 kms to CBD. 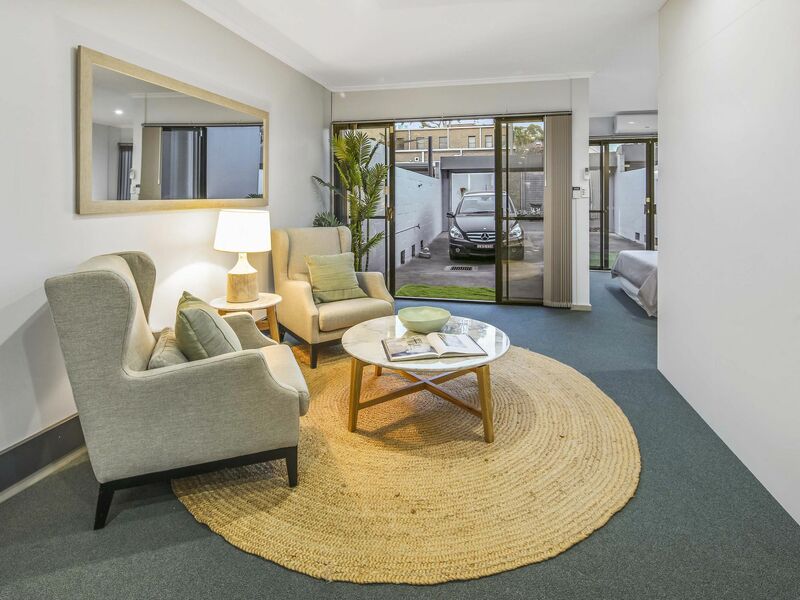 With an approximate rental return of 4.4% this provides an exceptional rental yield. 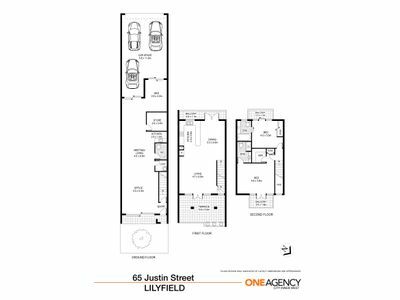 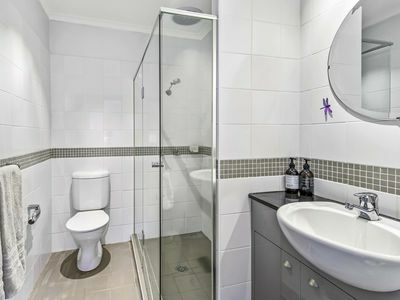 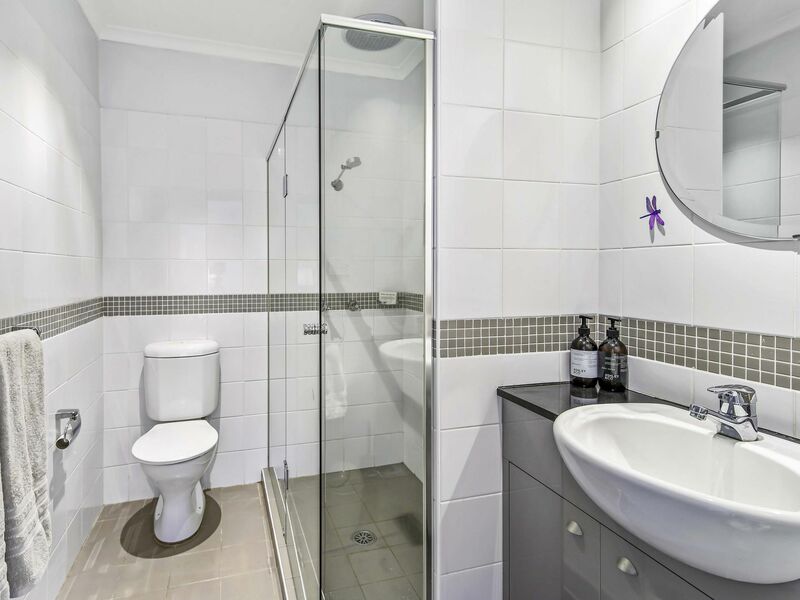 This would suit the most astute property buyer seeking an opportunity to live and work or reap an outstanding rental income.